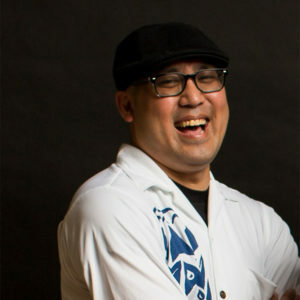 Kale is a veteran of the Hawaiian music scene, earning a reputation as a steady bass player and strong vocalist. 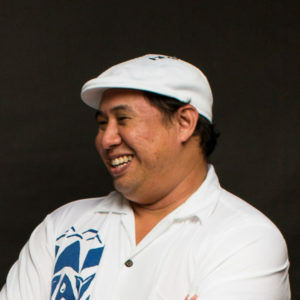 In addition to being a founding member of the renowned, multiple award-winning group ‘Ale’a, he has played and recorded with many of the top artists in Hawaiian music. 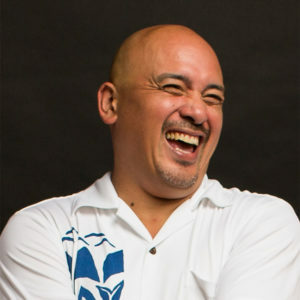 Although Matt was born and raised in Hau’ula on the island of O’ahu, he is a member of the famous Sproat family from North Kohala on Hawai’i Island. 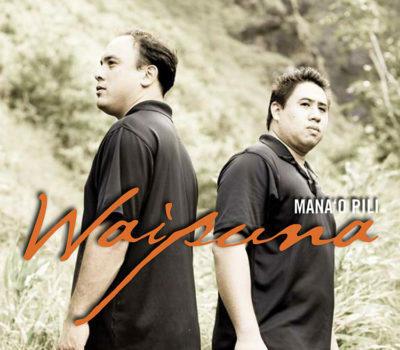 He won the Big Island falsetto competition in 2003, and has also performed with some of Hawai’i’s top musicians. 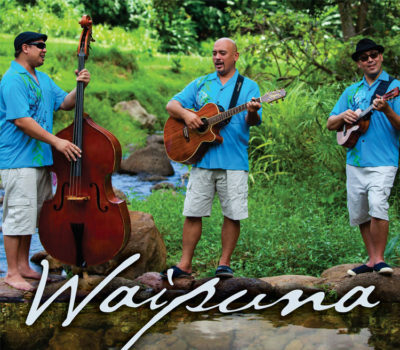 David follows in his famous father’s footsteps with his varied musical pursuits. 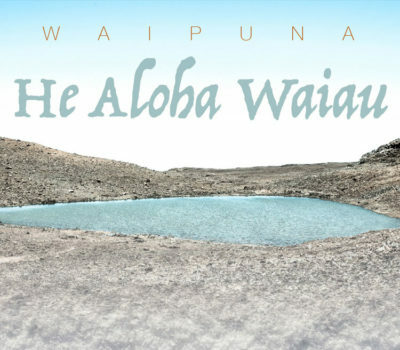 A recording artist, music instructor (ʻukulele), producer, and songwriter, he has won multiple Nā Hōkū Hanohano Awards not only as a member of Waipuna, but for his debut solo album Pa’ani, and with Herb Ohta, Jr. for their instrumental composition “Napili Bay”.